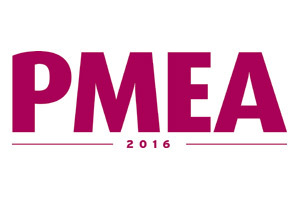 The finalists for PMEA 2016 have been announced, with some 49 entries making the cut thanks to their focus on improving patient outcomes. 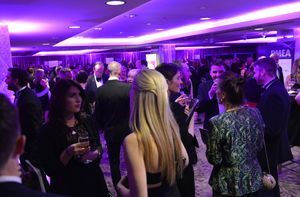 The PMEA awards programme is designed to reward responsible customer-centric business practices that ensure treatments and advice provide patients with meaningful outcomes. 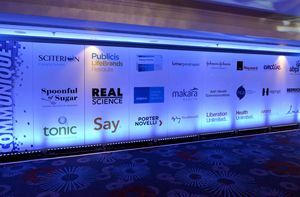 This year, for the first time, the awards will also recognise the best of the agencies behind the pharma clients with the new PMEA Support Agency of the Year award. Shortlisted for their contributions, Aurora, Bedrock, Complete HealthVizion, GCI Health, Lucid Group and Uptake Strategies are all in the running for the inaugural agency grand prize. 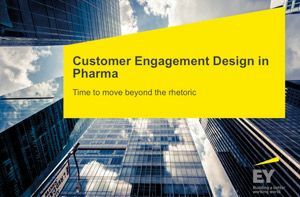 Meanwhile, in contention for the coveted Company of the Year award are AbbVie, Bayer, Celgene and Novartis. 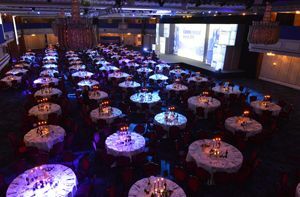 In the patient and customer-centric education and support programmes category, AstraZeneca's 'Life after heart attack' project and the British Society of Gastroenterology's 'IBD Registry Roadshow' are among those with a chance of winning. 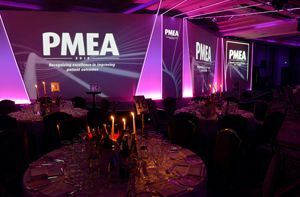 The PMEA 2016 awards will take place on Wednesday 23 November at The Lancaster Hotel in London.